Lake Manyara National Park, Serengeti National Park, Ngorongoro crater, Tarangire National Park, KoloIrangi Painting, Ruaha National Park, Udzungwa Mountains National Park, Selous Game Reserve and Dar es Salam, Zanzibar. 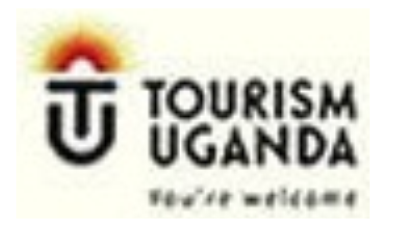 All the mentioned destinations are a life changing and memorable places you can stay and the tour itinerary for this safari is below. Day 01: Arrival: Arrive Kilimanjaro International Airport, meet and greet by our professional safari guide/ driver, who will pick you and transfer you to either the East Africa Hotel or the one of your choice, dinner and overnight. Day 2: Tarangire National Park :Breakfast ,drive to Tarangire National Park that lies south of the large open grass plains of southern Maasailand and is the best-kept secret on the northern safari circuit;see panorama of wide savannah grasslands dotted with open acacia woodland studded with large Baobab trees,spot animals like buffalo, cheetah, dikdik, dwarf mongoose, elephants, fringe-eared Oryx (antelope), gazelles, giraffes, hartebeest, hyenas, impala, jackals, leopards, lions, long-necked gerenuk (antelope), ostrich, pythons, Vervet monkey, warthogs, waterbucks, wildebeest and zebra. Because there is a lot to see in this Park, you will visit it twice. Transfer to Arusha to your Hotel dinner and overnight. Day 3&4: Transfer to Lake Manyara: breakfast, drive to Lake Manyara, known for being a bird landing site and does not have an outlet. This providesa very good habitat for flamingoes, Ash starling, Gray-headed kingfisher, Palmnut vulture, Panganilongclaw, Peter’s twinsport, Raptors, Silvery-cheeked hornbill, spotted morning thrush, Yellow-collared lovebird; and many other water birds.See animals like the buffalos, Cape clawless otter, cheetahs, Egyptian mongoose, elephants, giraffes, hippos, impalas, leopards, lions, short-eared galagos (or bush babies), warthogs and wildebeest. Transfer to your Hotel inArusha for your dinner and overnight. Day 5&6: Transfer to Serengeti National Park: This day is very interesting because you learn a lot. After breakfast, do a game drive for the whole morning and afternoon; you will have packed lunch, refreshments or at your Lodge;aand then relax. At Serengeti National Park, you will view all the big five and other animals like the zebras, gazelle, antelopes, wildebeest and some others. Note that animals like wildebeest and zebras do migrate in June and July. This Serengeti National park also has a few carnivores like the lions, leopards, hyenas and cheaters. Dinner and overnight in Arusha town. Day 7&8: Olduvai Gorge/ Ngorongoro Crater: Breakfast, head down to Ngorongoro crater, a natural wonder, an extinct Volcano that collapsed around 25 million years ago thus forming a vast super bowl where almost every game can be spotted. At the top of the crater,you will see animals like buffalos, Zebras, wildebeest, gazelle that depend on the open grasslands in the crater,as they graze, the predators are also in the corner waiting to get their share. Carnivores include; the black-manned lion, the leopard and hyena. See a soda lake which attracts countless water birds like flamingoes, a favorite place for carnivores to kill. Perhaps this is the reason why Ngorongoro is called the ‘’Garden of Eden’’. Because you take a long time viewing the beautiful wild, it’s advisable to carry packed lunch enroute. Transfer to Arusha for, dinner and overnight. Day 9&10: Transfer to KoloIrangi Painting/Dodo: Early morning game drive in the Ngorongoro cratertofind wild game sleeping or getting them on their way to come out of the habitats. Breakfast check out and drive to capital city of Tanzania via KoloIrangi Rock Paintings. You will see some of the finest examples of rock paintings in the world half way between Arusha and Dodoma near the village of Kolo. Later in the evening, you will transfer back to Dodoma for your dinner and overnight. Day 11&12: Transfer to Ruaha National Park: After breakfast, drive to Ruaha National Park you will be able view animals on the side of the road. Drive to Ruaha Lodge in time for lunch. Go for a game drive in the National Park, the largest dinner and overnight. Day13: Transfer to Udzungwa Mountains National Park: This is one other fantastic place. 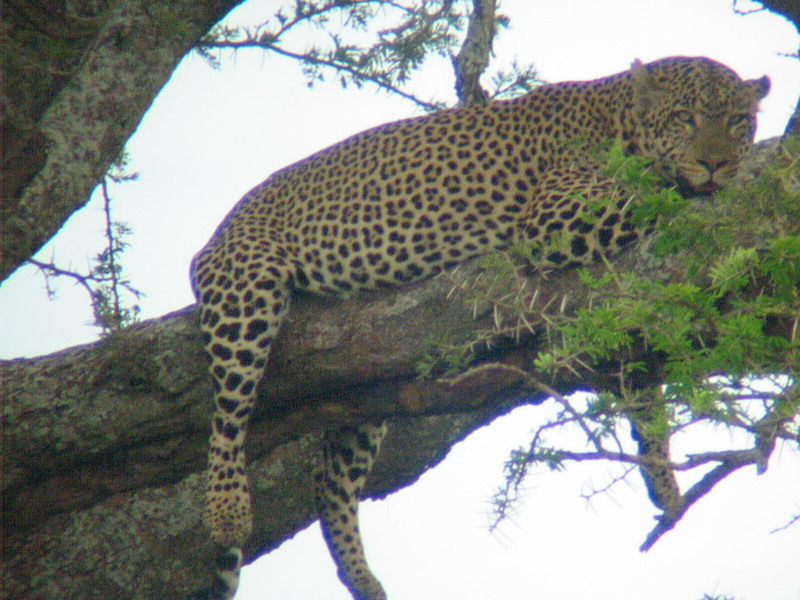 Have breakfast transfer to the Udzungwa Mountains National Park to enjoy a game drive, where you will view wild game through the window. Have lunch and a 40 minutes relax, embark on the game drive through the Park to see the residents, theanimals like the dikdik, impalas, warthogs buffalos waterbucks, bushbucks, rhinos hyenas, elephants, cheetahs, Zebras, Red colobus monkeys, just to mention but a few. Transfer to Dodoma to your preferred Hotel. Day 14: Selous Game Reserve: Breakfast, have a walking safari accompanied in the company of an experienced guide; you will have the opportunity to ‘touch the wild’. Return toSelous hippo camp for your heavy lunch. Go for a boat safari in the Rufiji River, where you’ll see animals like the hippos and crocodiles, lion, leopard, hunting dog, and numerous other species such as waterbuck, impala, warthog, eland, giraffe, zebra and elephant in their natural habitat. After your interesting activity, return to your dinner and overnight at the Hotel of your choice in Dodoma. Day 15&16: Transfer to Dar es Salaam. Zanzibar Beaches: Have breakfast at leisure then go for the Zanzibar beaches. Please wear beach wear, carry and if you did not carry one, you could purchase one right at the beach. The activities at the beaches are optional, you are free to either swim, play beach volley ball, snorkeling, diving and many others.Dinner and overnight at the hotel in Dodoma. Day 17: Departure : Waking up will be according to the time of your departure /breakfast at leisure, pack your luggage and then depart to Julius Nyerere International Airport to catch your departure flight back home.